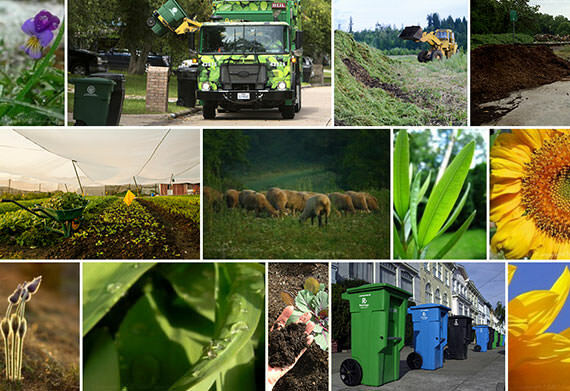 “Composting” means the controlled decomposition (decay) of organic material, such as yard trimmings, food scraps, wood shavings, cardboard and paper. 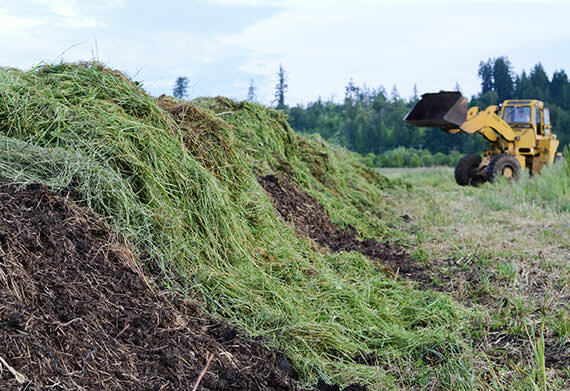 “Compost” is the humus-rich material that results from the process of composting. Often called “Black Gold,” it is considered by many to be the most important form of organic matter. The process of composting and compost itself greatly benefit our environment and community. Organics “By Gosh” plans to change the way the world views “waste.” We are helping to inspire a movement and this takes time, effort, and commitment. Informed, engaged, and inspired community members are critical to our success. We know education is KEY! 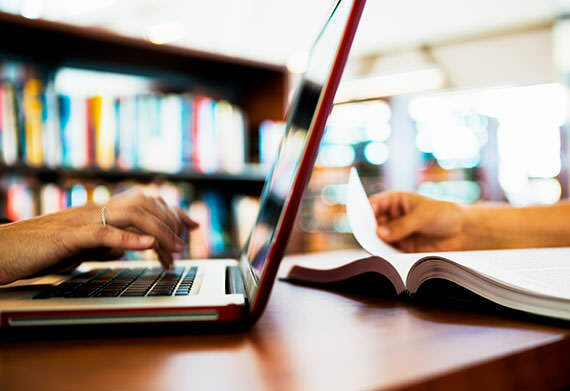 We’re happy to offer educational and training resources to improve your knowledge base whether you’re an individual, business, organization, or entire community. Want to know more about compost? Wondering what’s going on at Organics “By Gosh”? 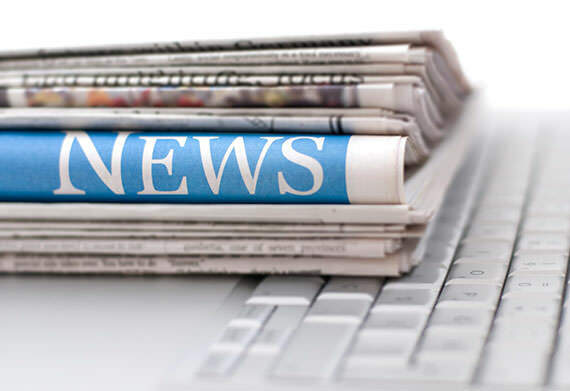 Get the latest updates for our blog posts, news, and events here. We love to share what we’re up to and how you can get involved. While you’re there, sign up for our newsletter for exclusive coupons, updates, and more! We’re happy to give you the latest on what we’ve been up to and projects we’re involved in. Check out our photo gallery for media updates! See past projects, events we’ve attended, and learn more about our team. They say an image is worth a thousand words!